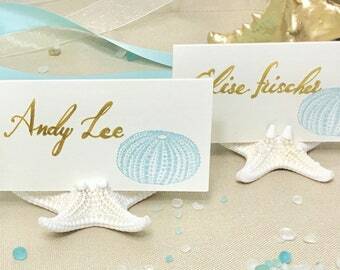 Set of 10 Starfish Place Card Holders - they're real! 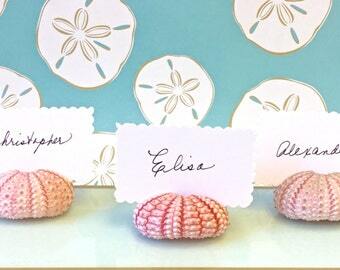 Create a perfect coastal atmosphere using these natural Knobby Starfish Place Card Holders. 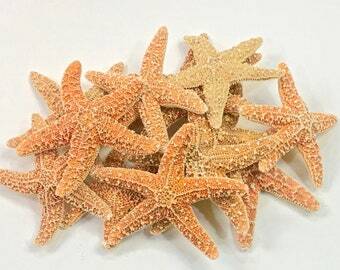 Use them for weddings, luncheons, or dinner parties...and your guests can take them home and use to hold a photograph, a recipe card, or keep on their desk as a favored memento of your event. 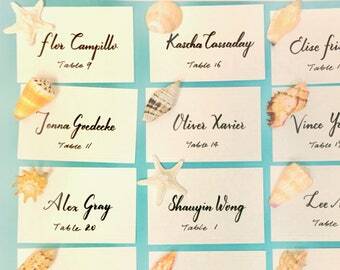 These can also be used on a serving table to designate entrees or desserts.